Golden Gate Physical Therapy is an outpatient physical therapy clinic providing a diverse professional and eclectic approach to rehabilitation. Our clinic nurtures relationships with some of the best providers of medical and therapeutic services, and our highly qualified physical therapists are all licensed by the Physical Therapy Board of California. Adrian received his BS in Kinesiology from UC Davis and his MA in Physical Therapy from Mt. St. Mary’s College in Santa Monica. He is CSCS certified and McKenzie certified (Cert. McKenzie Method®). He also holds a Certification in Spinal Manipulative Therapy (HVLAT) from the Spinal Manipulation Institute and CrossFit. 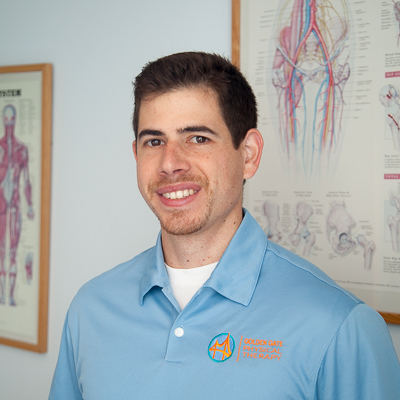 Adrian has had extensive training in Mechanical Diagnosis and Therapy® , Myofascial Decompression Techniques, Selective Functional Movement Assessment (SFMA), Functional Movement Screen (FMS), and TRX system. 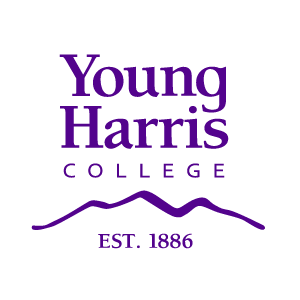 He has taken over 25 continuing education courses ranging from current concepts in ACL rehab to manual therapy of the spine and sports-specific exercises for throwing athletes. A college football player himself, Adrian has treated a number of professional athletes, such as Mark Grieb, John McEnroe, and Michael Chang. He has also been a host-site physical therapist for the PGA Pebble Beach Pro-Am. In addition, Adrian has been a guest lecturer at St. Ignatius, Lowell, and University high schools and San Francisco State University. Adrian grew up in both Hawaii and California and loves the beach, surfing, and visiting his family on the islands every year with his wife, Kristen, and two children, Kate and Joey. Tim received his Doctorate of Physical Therapy from the University of California San Francisco. Tim enjoys tailoring his patients’ exercise program to supplement the one-on-one manual therapy treatments in the clinic. 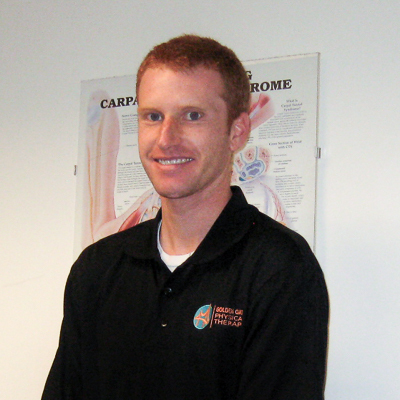 He developed an extensive knowledge of exercise therapy from 10 years of training patients and athletes. Tim has had extensive training in Mechanical Diagnosis and Therapy® , Myofascial Decompression Techniques, Selective Functional Movement Assessment (SFMA), Functional Movement Screen (FMS), and TRX system. Most of all, he is dedicated to learning from his patients. In his free time, Tim surfs at Ocean Beach, runs in the headlands, practices yoga, and enjoys family time with his wife, Joy, and two children, Mason and Nora. Originally from Ukraine, Sasha became certified by the National Academy of Sports Medicine and worked as a personal trainer while she earned her Doctorate of Physical Therapy degree from University of Illinois at Chicago. 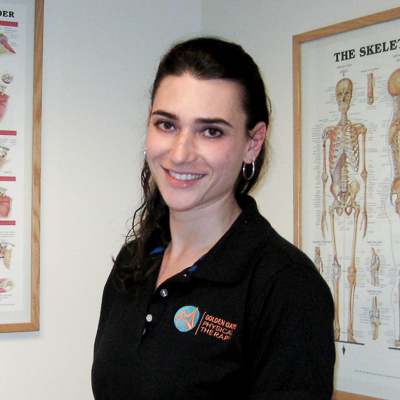 Sasha joined GGPT in 2010 and is dedicated to helping each of her patients meet and exceed their rehabilitation goals. She takes a hands-on approach to treatment and brings a strong background in various manual techniques, including deep tissue and myofascial release, trigger-point therapy, joint mobilization, and muscle energy. 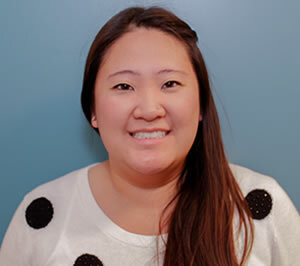 She combines her manual skills with a neuromuscular re-education/therapeutic exercise program that is injury specific yet addresses the entire neuromusculoskeletal system to optimize her patients’ recovery and function. Sasha always aims to expand her knowledge and treatment skills with programs in continuing education and so far has attended courses pertaining to functional biomechanics/physical performance through the Gary Gray Institute, Mechanical Diagnosis and Therapy® (McKenzie Method®), high-velocity low-amplitude thrust (HVLAT) from the Spinal Manipulation Institute, Myofascial Decompression Techniques, Selective Functional Movement Assessment (SFMA), Functional Movement Screen (FMS), and TRX suspension training. Sasha’s love of movement is not limited to the clinic. She has had extensive experience in ballroom and salsa dancing, RKC kettlebell training, and martial arts (Muay Thai, Brazilian Jiu Jitsu, Capoeira), as well as TRX, soccer, and yoga. Her preferred activities outside of work include salsa dancing, hiking, and traveling with her husband-to-be, Diego. She is fluent in Russian and Spanish. David first became interested in physical therapy during recovery from multiple ankle and elbow injuries during high school baseball and wrestling. 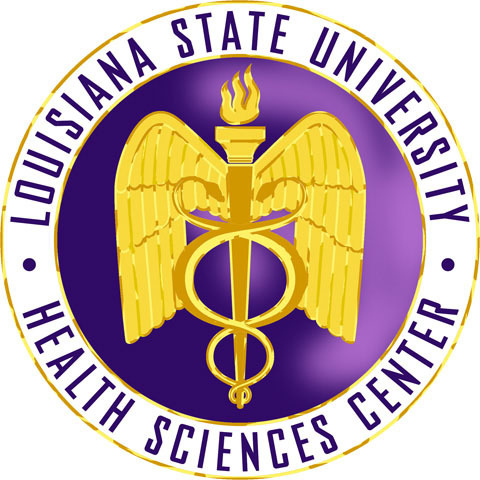 He began his education by earning a Bachelors of Science in Biology at Young Harris College, GA and received his Doctorate in Physical Therapy from Louisiana State University Health Sciences Center in New Orleans, LA. During his studies, David wanted to further his knowledge and skill in strength training and obtained a certification as a strength and conditioning specialist (CSCS). 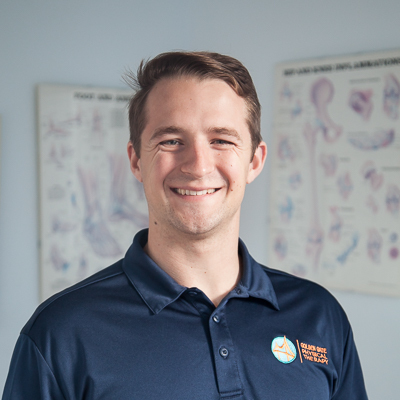 David has also taken continuing education coursework in spinal manipulation, selective functional movement assessment (SFMA), as well as earning a certification with the Rock Blades tools manual therapy technique. David’s continued pursuit of education, along with his experience as a collegiate baseball player, has provided him with the knowledge to treat a variety of musculoskeletal injuries, provide strength training and conditioning advice, and help all clients achieve their personal goals. In his free time, David enjoys spending time exploring the outdoors with his wife, Heather, and his adopted mutt, Gio, as well as continuing his own personal fitness. Brent is hugely passionate about movement and helping people achieve their goals; whether those goals are simply to get through the day without pain or to achieve high levels of athletic performance. 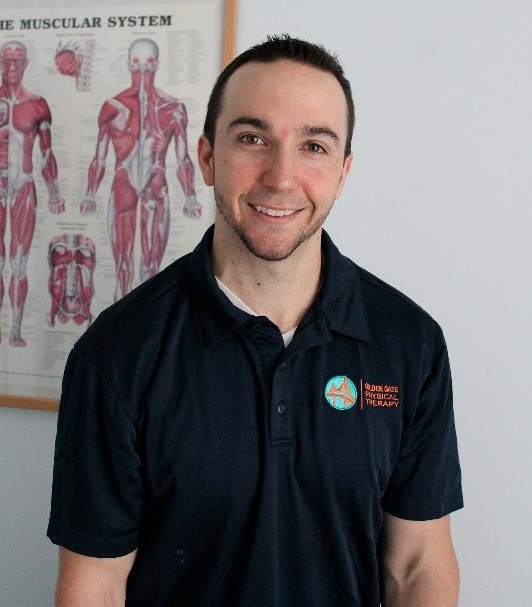 He is a Certified Strength and Conditioning Specialist and combines manual therapy with progressive exercise programs to optimize patient recovery. Brent was born and raised in the San Francisco Bay Area and has always been involved in sports. 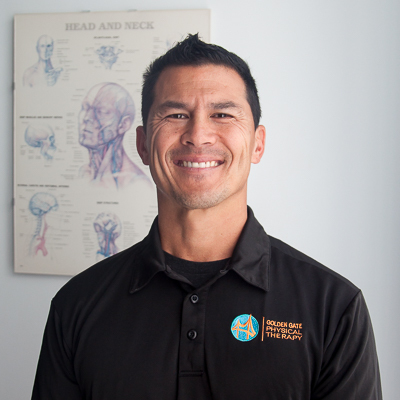 He earned his Bachelor of Science degree in Kinesiology & Rehabilitation Science from the University of Hawaii at Manoa and then came back to The Bay to complete his doctorate in physical therapy at the University of California San Francisco/San Francisco State University. Brent was a high school football coach during his time in Hawaii. He has also worked with division-1 collegiate athletes in various sports (gymnastics, soccer, volleyball, track & field, rowing, wrestling, lacrosse, swimming, water polo and fencing). He regularly volunteers his time to work with adaptive athletes with orthopedic and neurologic disabilities. In his free time, Brent enjoys rock climbing, weight training, hiking and exploring the Bay Area food scene. 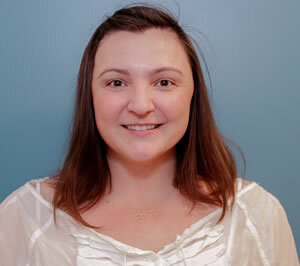 Viktoriya has been a part of our friendly front desk staff since 2009. 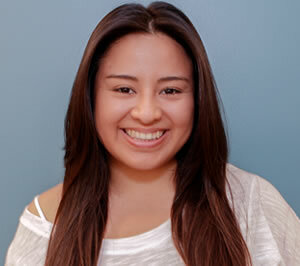 She is very knowledgeable about the workings of the office and now handles our billing and administrative functions. In her spare time she loves to craft, bake, nuzzle up and get into adventures with her little baby girl Charlie. Viktoriya has two cats, and practices photography with her husband, Danny. Rhonda joined us in 2011 and has been a great addition to our team. She handles insurance inquires and workers’ compensation requests. 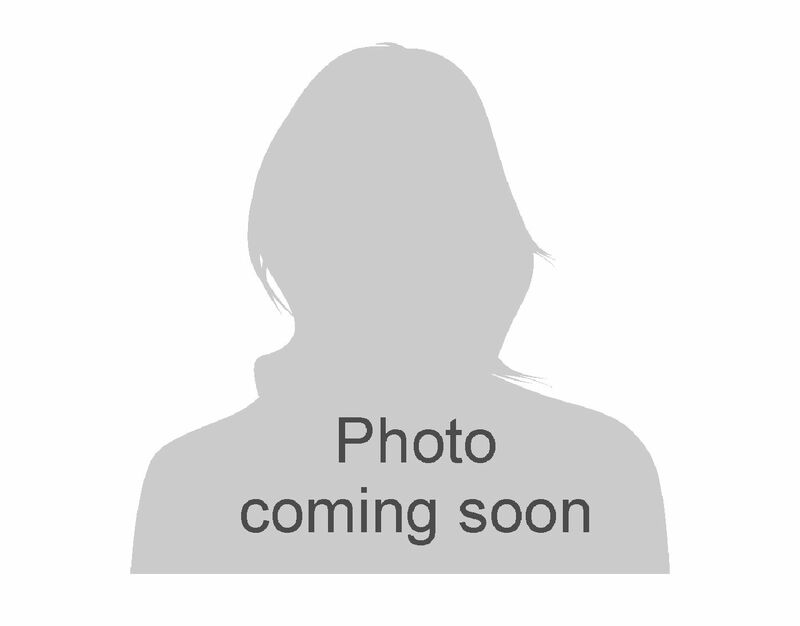 Alongside Viktoriya, she addresses billing and administrative inquiries. In her free time, she enjoys hanging out in the city with her husband, Allen and rescue pup, Harley. Eunice is our very friendly front office receptionist. She manages new patient data and is the person to contact regarding your medical records. Eunice is fluent in Spanish and loves margaritas. 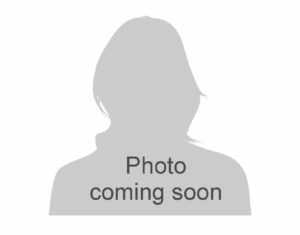 You can find Eunice and her boyfriend at most 49er games or hanging out with her family in Southern California over BBQs and karaoke fun.